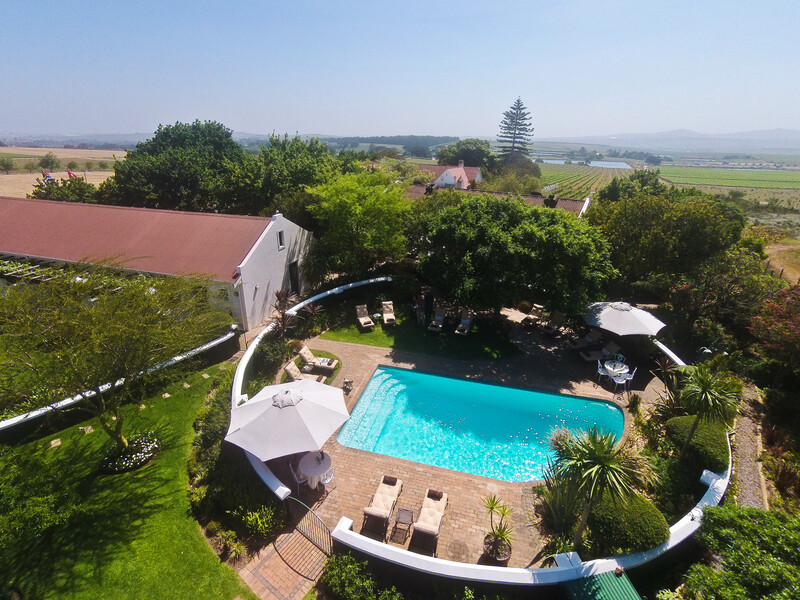 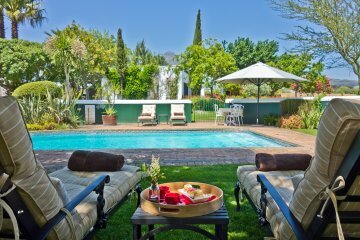 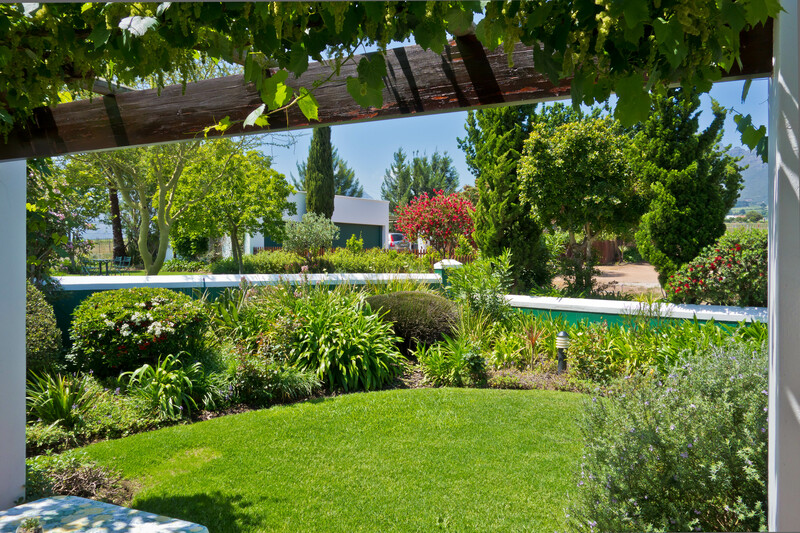 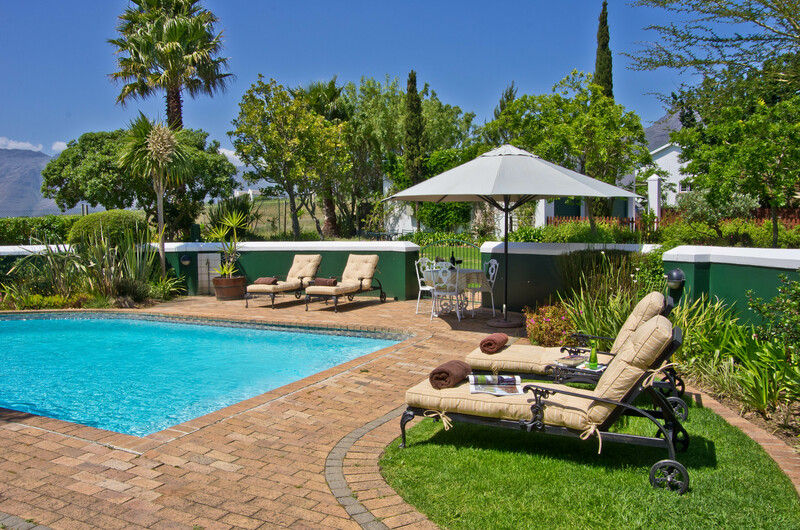 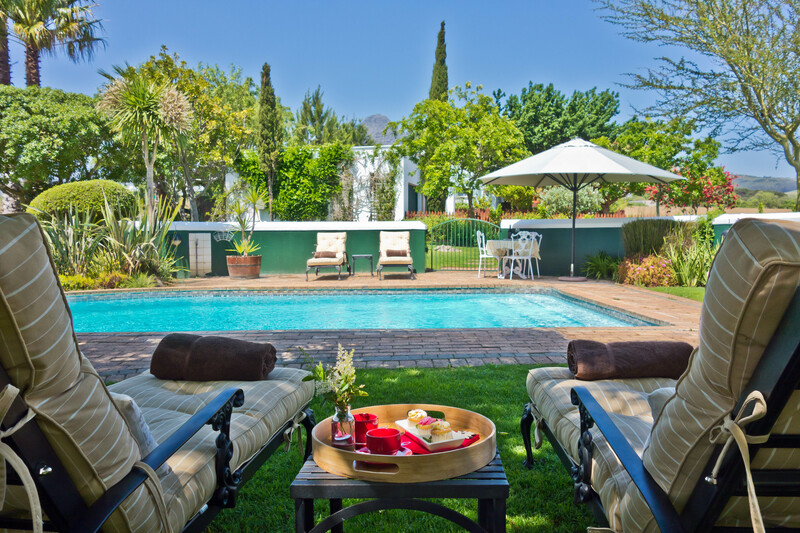 For the ultimate escape and rejuvenation, Eikendal Lodge, nestled amidst prized vineyards and a working winery near Stellenbosch, offers an idyllic Winelands retreat to recharge the senses. 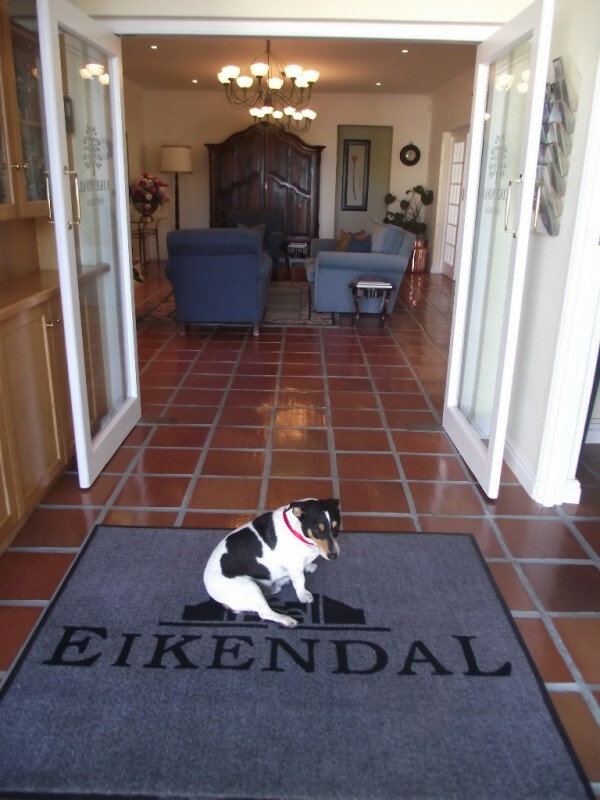 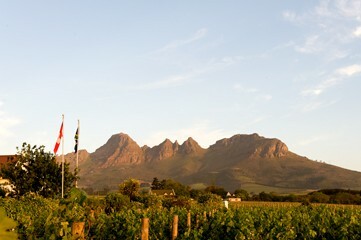 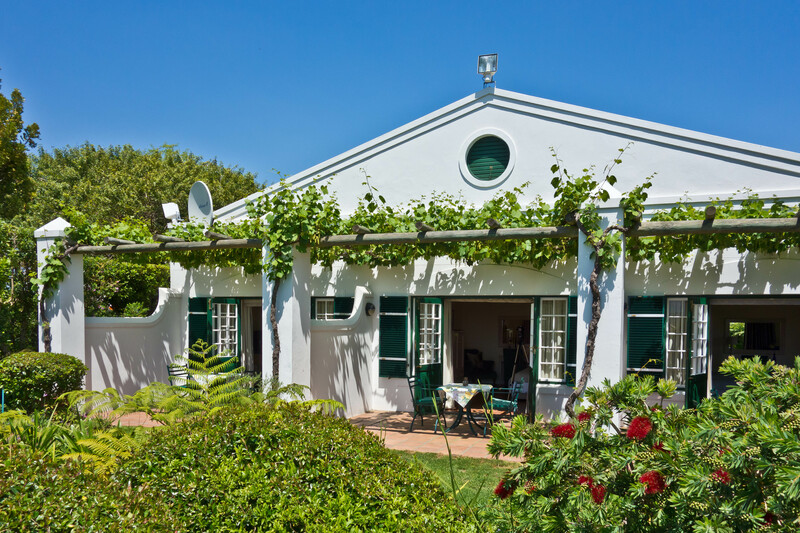 Eikendal Lodge sets itself apart with its unique, serene setting, luring with the best of both worlds with daily wine tastings and enlightening tours through the renowned Eikendal cellar. 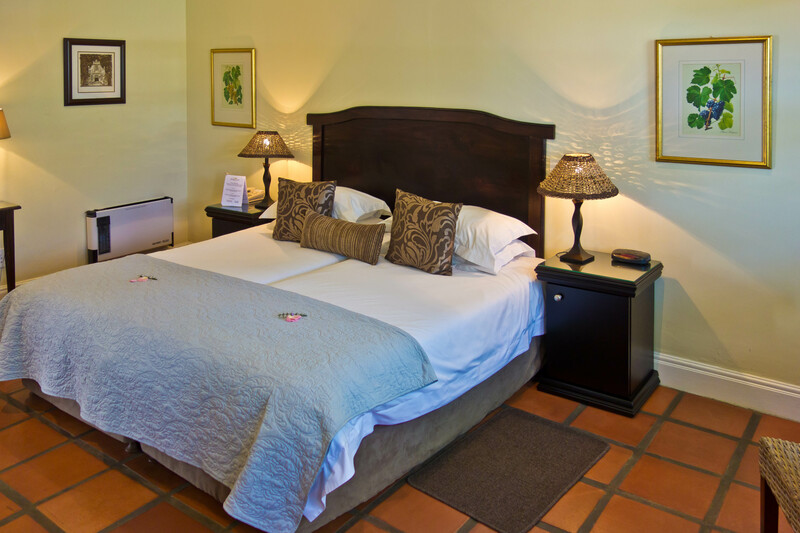 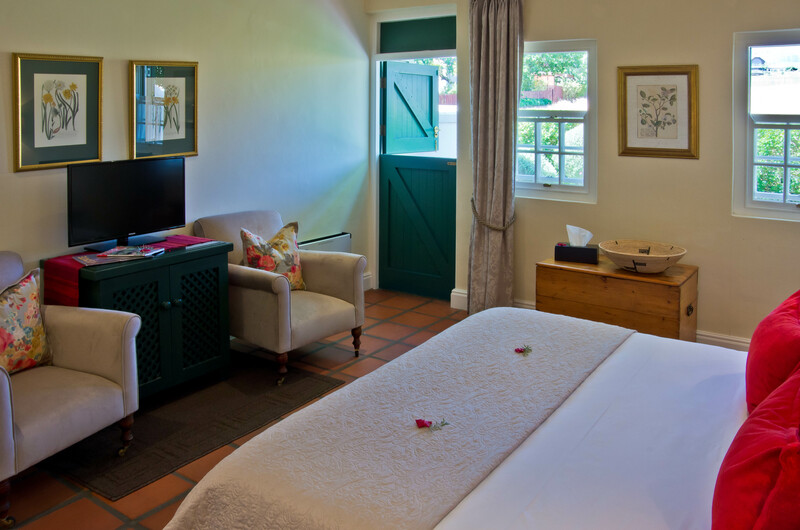 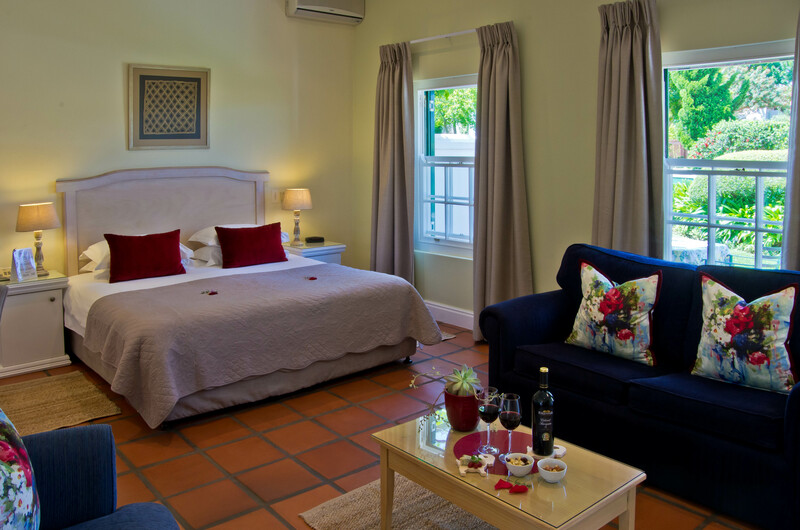 Eikendal Lodge offers nine spacious en-suite bedrooms, with terraces opening directly onto amazing, panoramic views of the Helderberg Mountain, our beautiful garden and lusciuos vineyards of Eikendal. 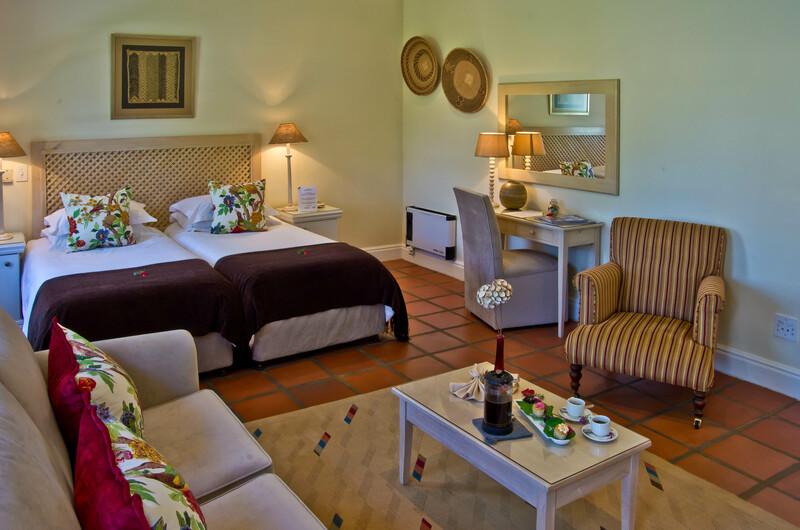 Each room is individually decorated and appointed with satellite television, direct telephone, safe, fridge, and tea/coffee-making facilities. 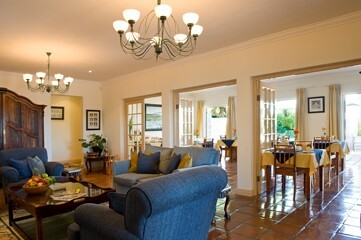 Unwind in the lap of Country style luxury. 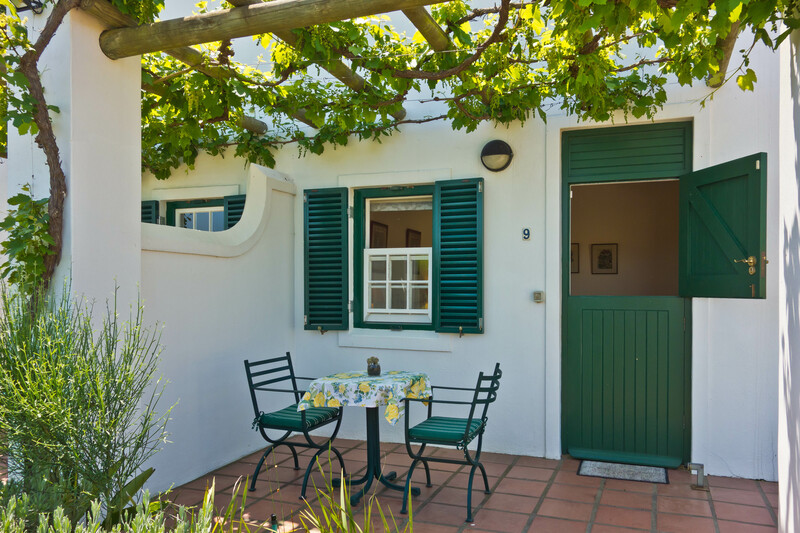 Guests can indulge in a laid-back al fresco breakfast with the majestic Helderberg as backdrop, set foot for a hiking trail through the fynbos beauty on the farm. 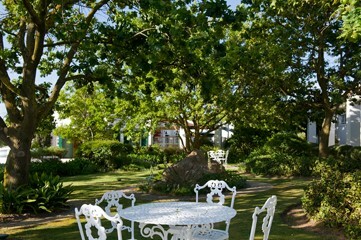 Enjoy a superb lunch or dinner at our local Italian A-la-Carte Restaurant, Giovanni's, within walking distance from the Guesthouse. 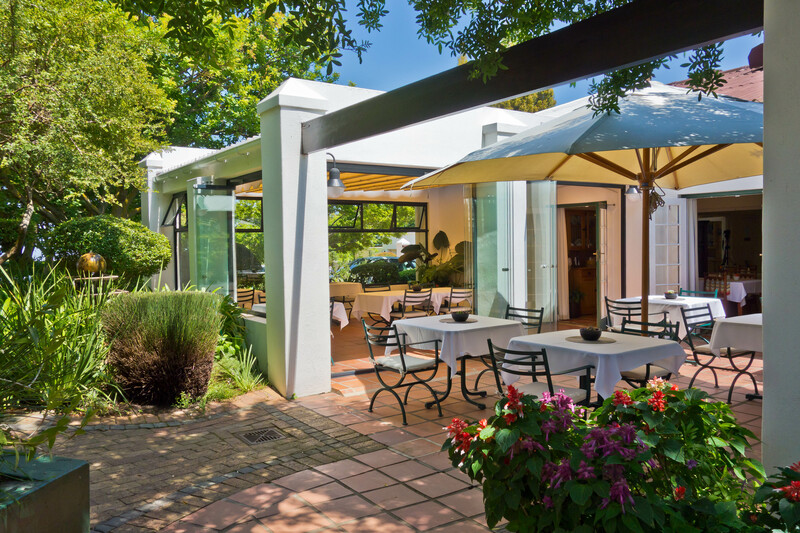 Should you wish to stay in for the nights, we are happy to offer you the option of a light meal to enjoy out on your terrace under the stars!